Nvidia revealed the boundary-pushing GeForce RTX 20-series on Monday, unleashing GeForce RTX 2070, RTX 2080, and RTX 2080 Ti graphics cards brimming with fancy new tech that promises to support fancy new gaming capabilities. 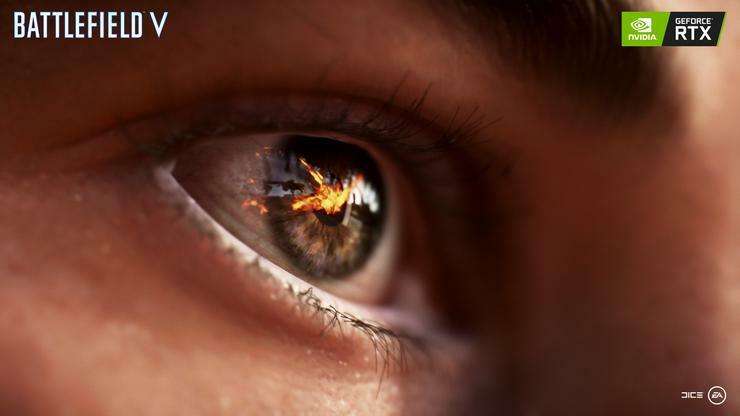 Foremost among those feats is real-time ray tracing, the ultra-difficult realistic lighting technology that gives Nvidia’s new cards their “RTX” moniker. The RTX cards also support Deep Learning Super-Sampling (DLSS), a fresh Nvidia super-sampling method that puts the AI tensors cores embedded within the GPUs to work. Now, we know which PC games will support them—a crucial step, since all the luxurious tech in the world means nothing if games don’t actually tap into it. (Witness the awesome simultaneous multi-projection tech that debuted with the GTX 1080 and mostly went nowhere.) But good news! Both real-time ray tracing and DLSS will debut with a solid backing, as made clear by Nvidia’s games partner announcement. Here is every PC game that will support real-time ray tracing and DLSS. I’ll embed trailers of the games in action in the few places it’s possible. Let’s start with the star first. Nvidia didn’t go into fine detail about how DLSS works, saying only that it’s “a technology that applies deep learning and AI to rendering techniques, resulting in crisp, smooth edges on rendered objects in games.” The demo onstage during CEO Jensen Huang’s demo looked damned impressive, though. It starts at the 46 minute mark in the video below. If you want to get in on the ground floor of the action, we’ve compiled a list of every GeForce RTX 2080 and RTX 2080 Ti you can preorder today, though we’ve bundled it with some helpful information about why you probably shouldn’t pull the purchasing trigger quite yet. Full disclosure: Because Nvidia would provide GeForce RTX information only via an in-person briefing in Cologne, Germany, with no alternative venue in the United States or by virtual means, we accepted the company’s offer to pay for my flight and hotel services in order to get the story.